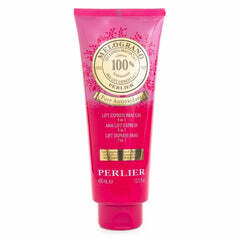 Perlier has extracted from the fruit of the Tree of Youth an important part of Shea Butter: 100% organic, with moisturizing properties. 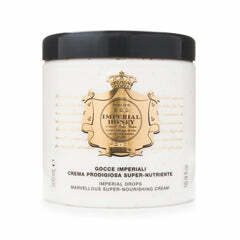 The body Balm with as much as 25% Shea Butter endowed with deep moisturizing power, restores softness and comfort, even to the driest of skins. 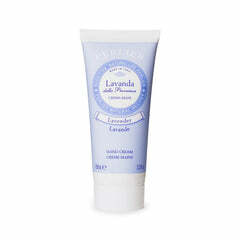 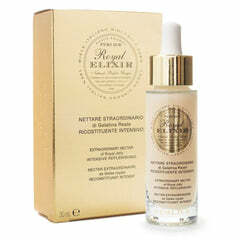 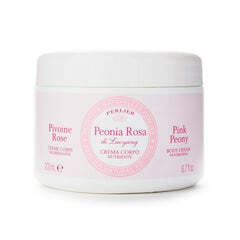 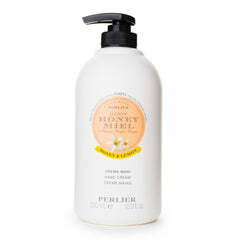 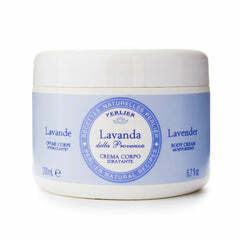 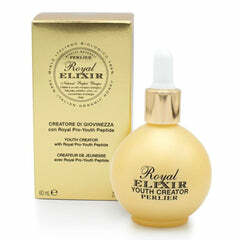 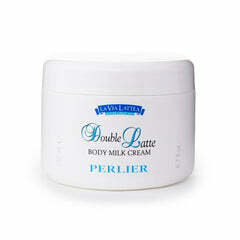 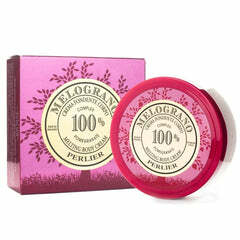 It is also enriched with the lovely essence of revitalizing Pear extract, helping to ensure extra comfort and softness. 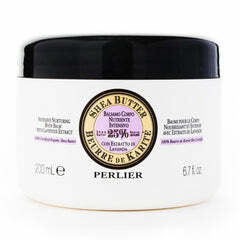 INGREDIENTS: AQUA (WATER), BUTYROSPERMUM PARKII BUTTER (BUTYROSPERMUM PARKII (SHEA) BUTTER), ETHYLHEXYL PALMITATE, BEHENYL ALCOHOL, PEG-40 STEARATE, STEARYL ALCOHOL, DIMETHICONE, GLYCERYL STEARATE SE, PENTAERYTHRITYL DISTEARATE, STEARIC ACID, PARFUM (FRAGRANCE), PHENOXYETHANOL, PYRUS COMMUNIS FRUIT EXTRACT (PYRUS COMMUNIS (PEAR) FRUIT EXTRACT), CETYL ALCOHOL, ETHYLHEXYLGLYCERIN, CARBOMER, SODIUM HYDROXIDE, TETRASODIUM EDTA, LECITHIN, TOCOPHEROL, ASCORBYL PALMITATE, CITRIC ACID.